Bruce Bookman Sensei teaches annually at 11th Street Dojo. 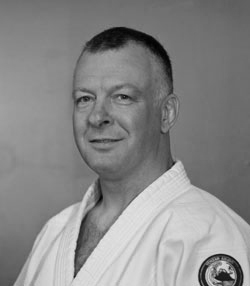 Christian Tissier Sensei teaches annually at 11th Street Dojo. Vajra Granelli was first introduced to Aikido when he was 9 years old. Over the last 30 years he has worked as a trainer, fighter, coach, and corner man in the world of combat sports. He has traveled throughout the world working with professional and amateur fighters. Vajra received his fourth degree black belt at 11th Street Dojo. Suginami Aikikai Boulder is a 11th Street Dojo branch. 11th Street Dojo/Suginami Aikikai San Francisco is affiliated to Aikikai Hombu Dojo, Tokyo, through Christian Tissier Sensei. 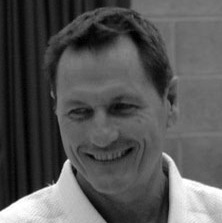 Stan Pranin's online Aikido resource.